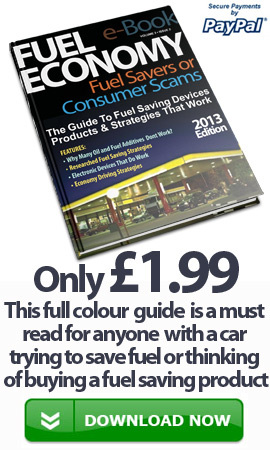 CostOfFuel.co.uk supplies you with different methods of checking your local forecourt prices. For many years motorists have paid significantly different prices for petrol, diesel and LPG depending on where in the UK they are. It is quite common now that motorists can make savings of up to 5 pence per litre just by using a forecourt filling station a couple of miles away. Using the map below you can zoom into your local area and find the average cost of Petrol, Diesel, LPG or Super un-Leaded fuel. Please note that the data used to update ths fuel station map can sometimes not be as accurate as using our postcode search to the right of this page.